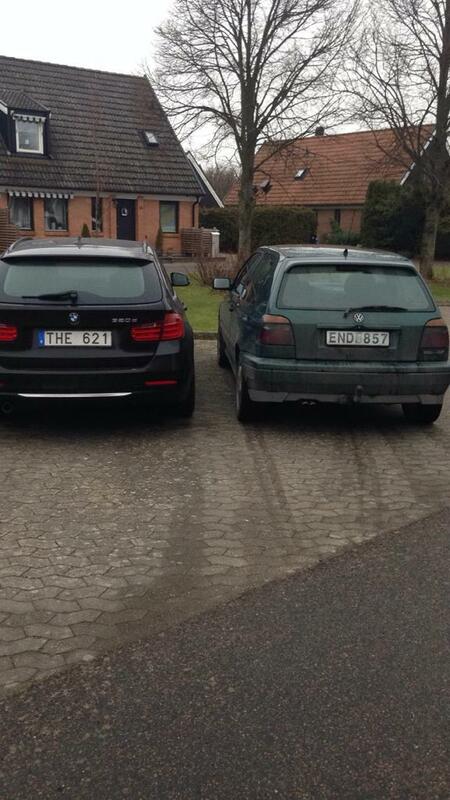 This is my car and my neighbor's car. 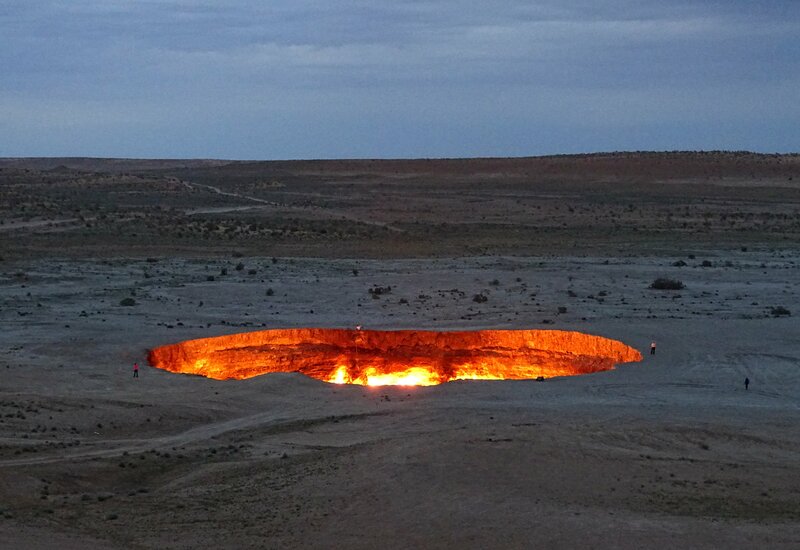 That burning hole in the desert in Turkmenistan. 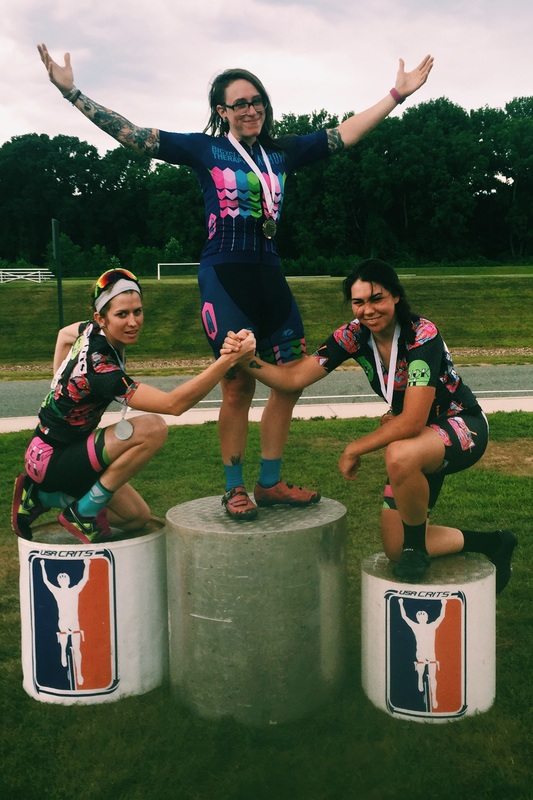 I had the honor of sharing a podium with two of my best friends yesterday, so we had some fun with it.